Our Reading Boxes are carefully levelled from Magenta (Level 1-2) through to Black (Levels 31+) encompassing a very broad range of engaging fiction and non-fiction School Readers. A student’s classroom teacher sets the appropriate reading levels and reading groups for both school and home. 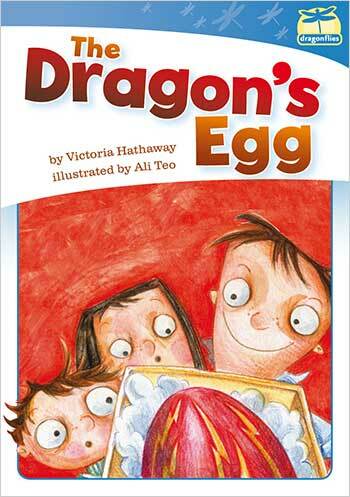 The School Readers have optional highlighted text and narration, useful for guided reading. 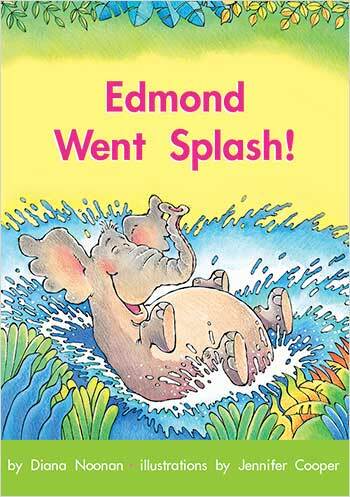 The Wushka reading program has been developed using decades of educational publishing experience. Teachers are provided with comprehensive support materials for every School Reader, which include online quizzes, printable lessons plans, literacy activities, blackline masters and assessment tools. 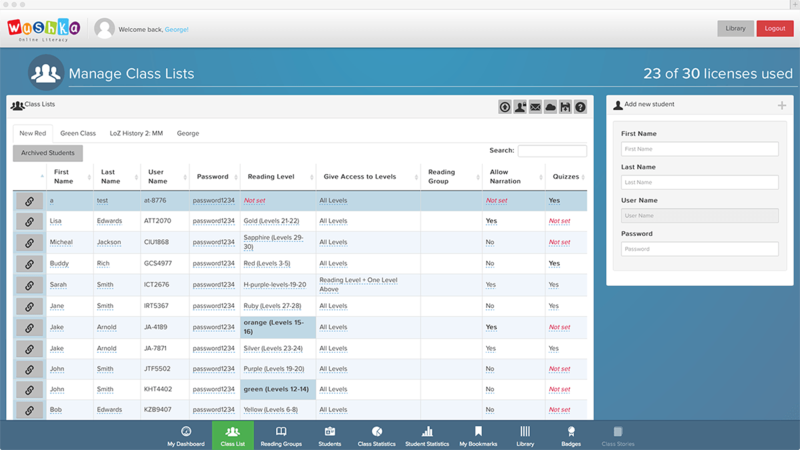 Easily set up classes and teachers using one school login. 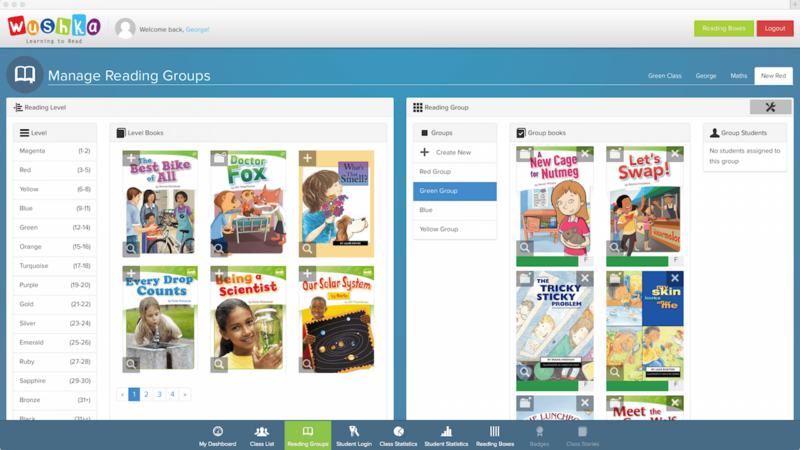 With the drag and drop system, it’s simple for teachers to allocate School Readers to students and reading groups and select appropriate Readers to complete at home. Reading statistics give detailed insights into students’ level of interaction and comprehension both at school and home. A Wushka Site Licence includes access to a comprehensive collection of support materials for every School Reader. 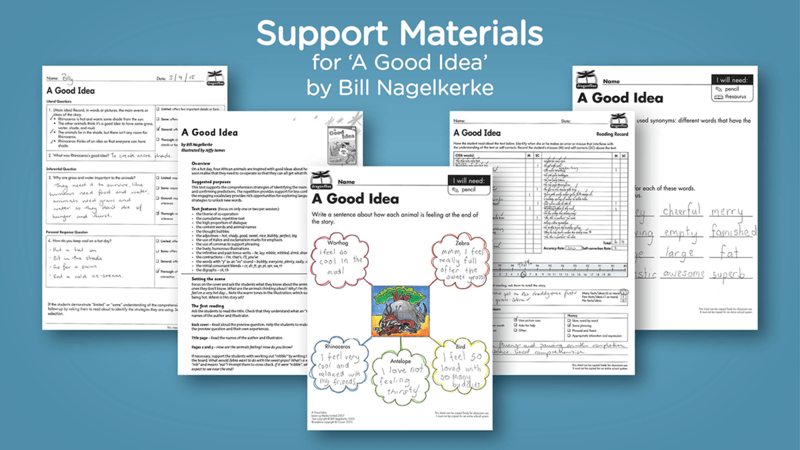 Support materials help teachers meet the requirements of the National English Curriculum and state standards when teaching and assessing reading. Teachers manage their own class, easily setting class reading levels, reading groups and choosing appropriate readers that can be accessed on tablets or computers. 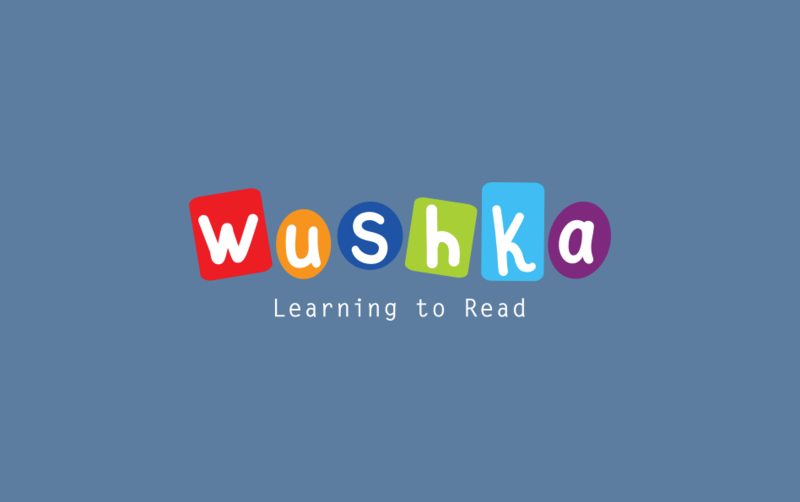 Students can login to read with Wushka at any time if the school has a Wushka Site Licence. 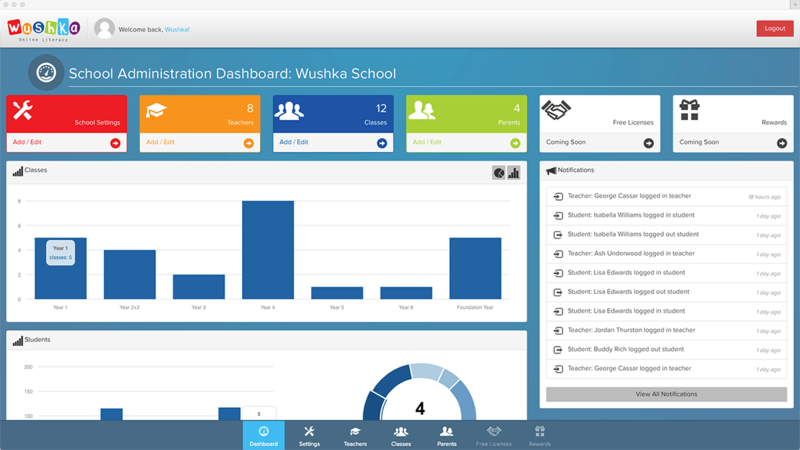 With a Wushka Site Licence, teachers and students have access during school hours and at home. On request, we will walk you through the steps of setting up your school and provide you with unlimited access to the Wushka program. Enquire about a Wushka Site Licence. 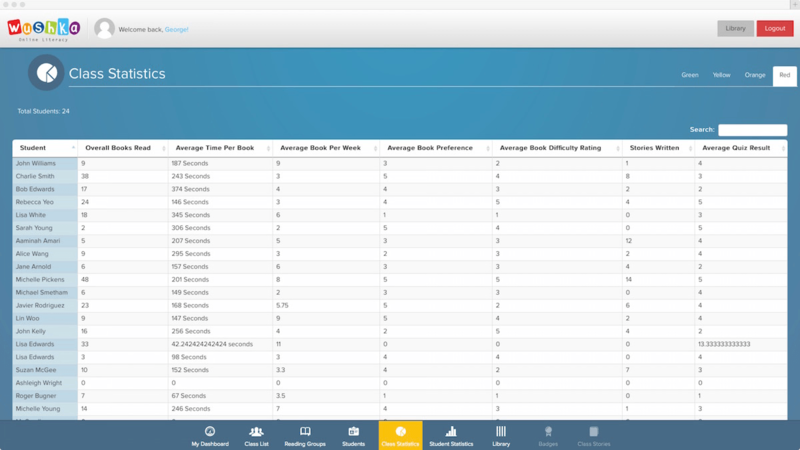 Teachers manage their own class of students, for both school and home, easily editing settings such as reading levels, reading groups or passwords. Teachers can turn the narration and comprehension quizzes on or off to suit each student. With the interactive program, it’s easy for teachers to allocate School Readers and students to customisable reading groups. This can be useful for classroom teachers when setting appropriate School Readers to be completed at home. 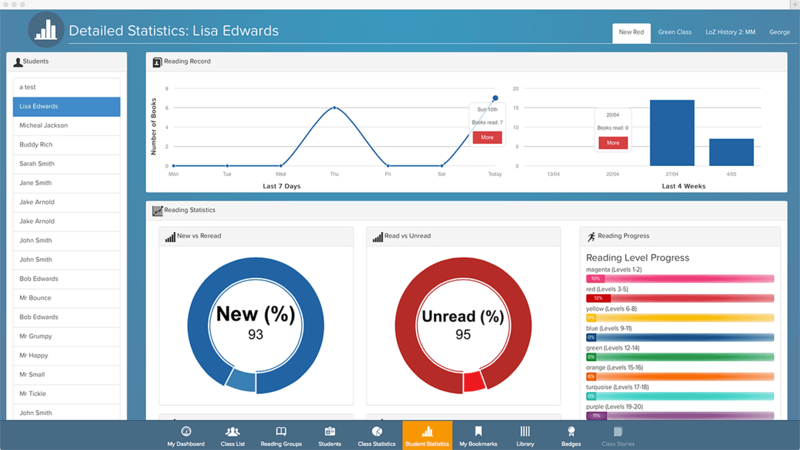 With access to class statistics teachers will be able to monitor how students are progressing. The class details are only accessible by the teacher and the personal statistics to individual students. Alongside our own print-based educational publisher, Learning Media, with over 20 years of educational publishing experience, the team at Wushka have created an online reading program that can be used both at school and at home. 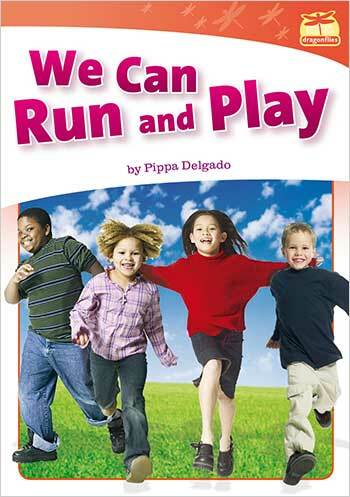 Learning Media, has an enviable reputation for bringing high-quality, innovative printed literacy resources to the education community. Learning Media's printed books are centred on evidence-based instruction and designed with the knowledge of how teachers teach and students learn.